(CNN) -- Debate over guns continues to inflame the nation, especially after the mass killings in a Connecticut school late last year that prompted President Barack Obama to seek new federal restrictions. Obama's efforts have stalled, but several states are now redefining their own laws for firearms. Those measures run the gamut. On one hand, New York toughed its gun laws. But in one extreme, Missouri sought to effectively obliterate federal gun laws, which eventually failed. Washington (CNN) -- A recall election in Colorado has shown that the national debate over guns is just as bitterly contested as ever. Two state senators who voted for stricter gun laws earlier this lost their jobs in a recall election and the outcome is reverberating through the country. State Senate President John Morse of Colorado Springs and his colleague, state Sen. Angela Giron of Pueblo, were faced with a recall after voting for Colorado's new gun law that imposed universal background checks on gun purchases and limited magazines to 15 rounds. It was the first ever recall in the state. 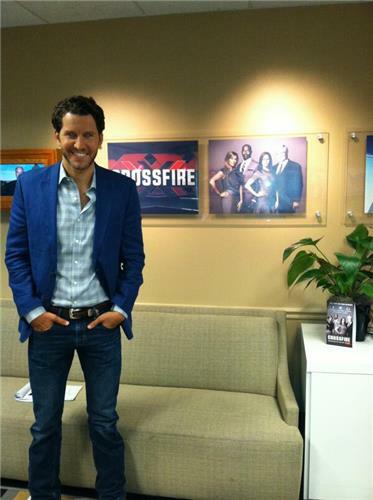 #Crossfire debate tonight is on guns. I'm rooting for @secupp to make a good case for why gun stricter control will not prevent crime. Two of CNN's political commentators discuss an overridden bill that could pit feds against locals in Missouri. Will banning high capacity magazines reduce gun violence?? Lets ask l Capone, Bugs Moran, Jesse James,Joseph Kennedy,Frank Lucas,Amado Carrillo Fuentes,Pablo Escobar,Meyer Lansky,Carlos Lehder,Anthony “Fat Tony” Salermo,Joaquin “El Chapo” Guzman Loera,Griselda Blanco,etc. 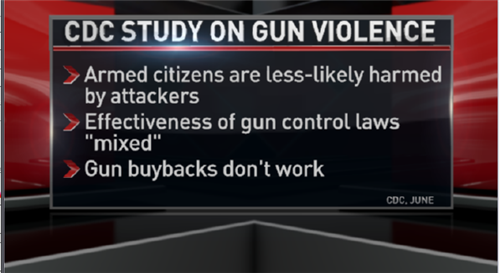 @CrossfireCNN @CNN #crossfirereturns No - a link btwn high capacity magazines (or background checks) has never been proven. Any studies? @CrossfireCNN @CNN No. 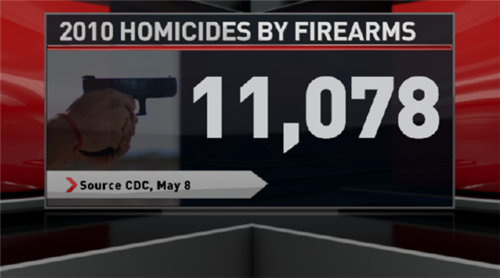 #CrossfireReturns The majority of gun violence occurs with hand guns. Criminals are the problem. It seems as though gun rights advocates are the ones that aren't listening. Requiring background checks sounds like a no-brainer to me..! I've been a 911 dispatcher for two years now and I can't count how many times I've taken a call about someone who was mentally disturbed being armed threatening others and sometimes themselves or people with previous domestic assault charges threatening their partner with a legally obtained weapon. Despite your political affiliation you have to admit that gun laws make us safer! If gun rights advocates would listen instead of wanting to argue they would understand. #CrossfireReturns - "peoples rights end when they infringe on the rights of others"
All snark aside, Crossfire having a very substantive debate on guns right now. Banning any weapons or magazines does not change anything, since criminals rarely ever get their guns legally. agreed, @ali . 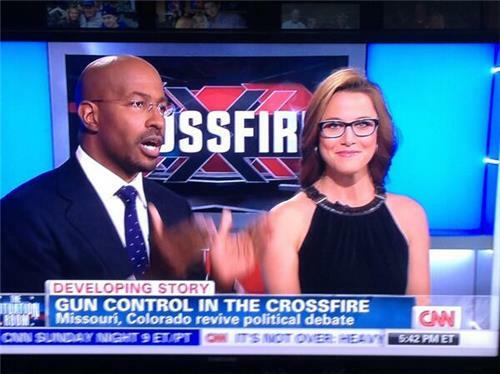 Really glad @secupp is on Crossfire-- great logical debater.
.@secupp and @vanjones68 agree on one thing that would help everyone. 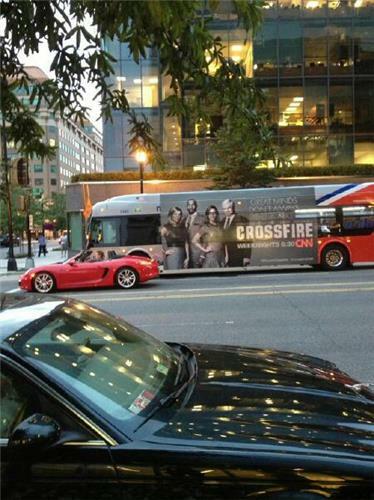 They ceasefire next #CrossfireReturns . 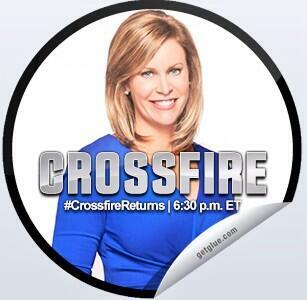 #CrossfireReturns Is a sad day for liberals, and to my chagrin, when @secupp beats you down on #guncontrol . She is off the chains!